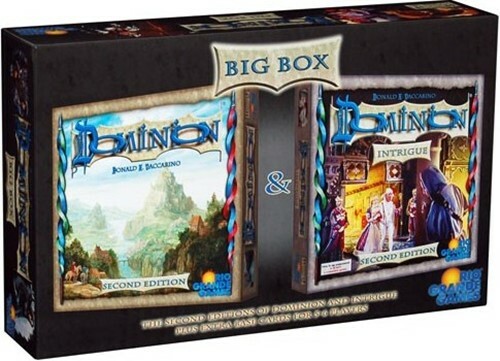 The new version of the Dominion Big Box has both Dominion and Intrigue second editions plus enough base cards to play with 6 players. 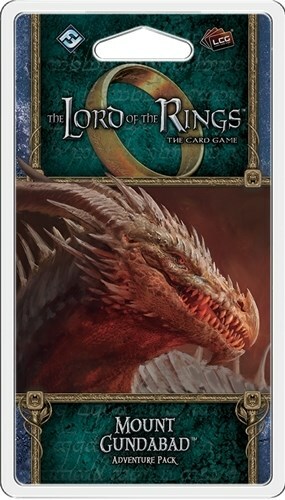 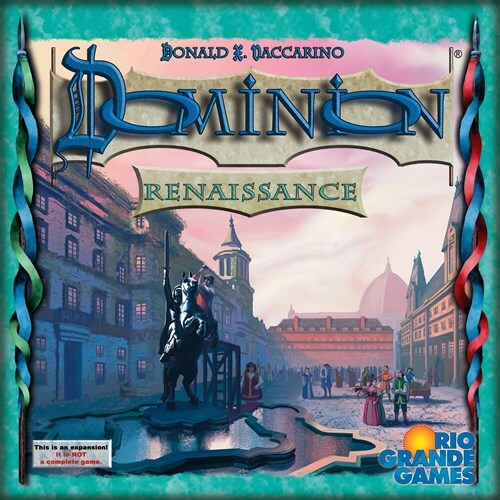 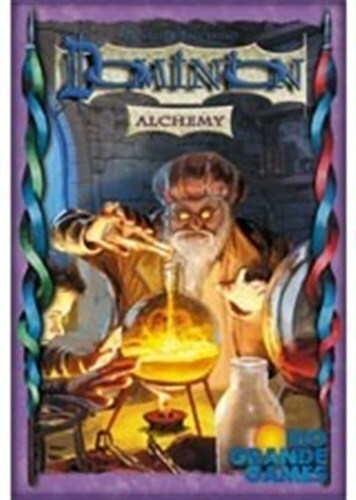 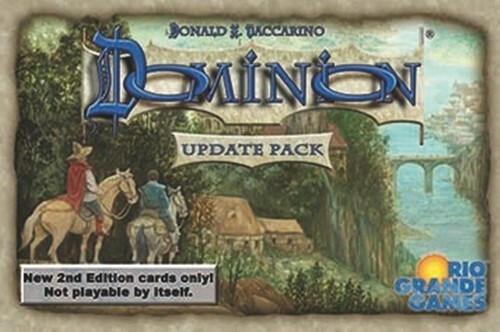 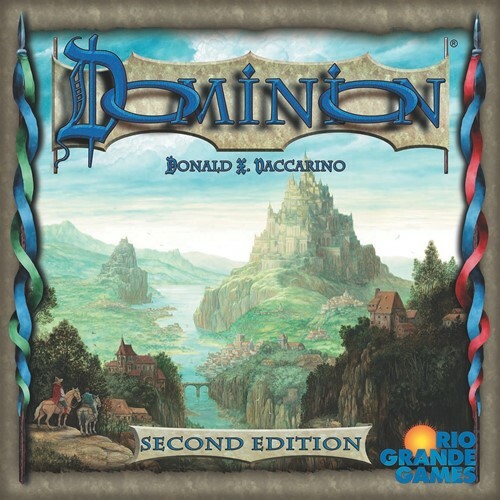 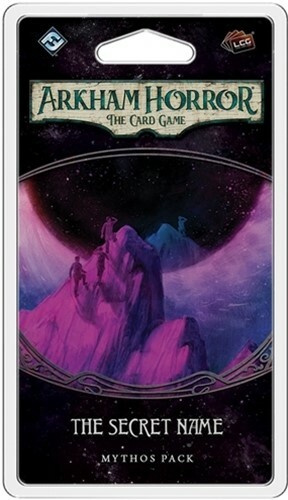 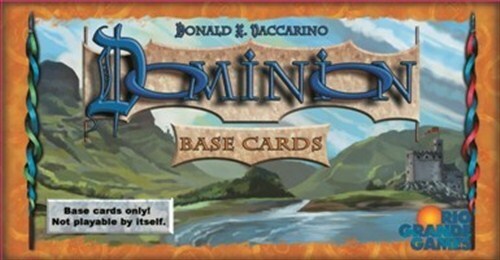 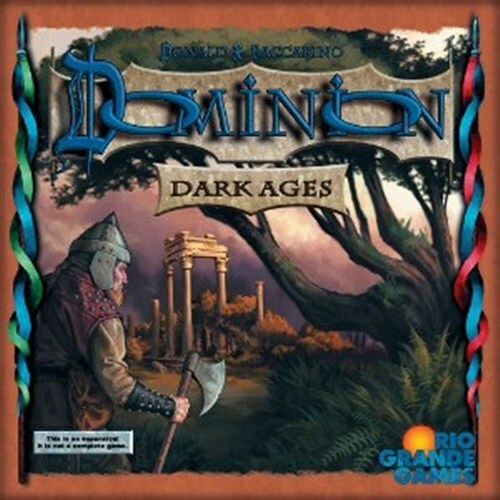 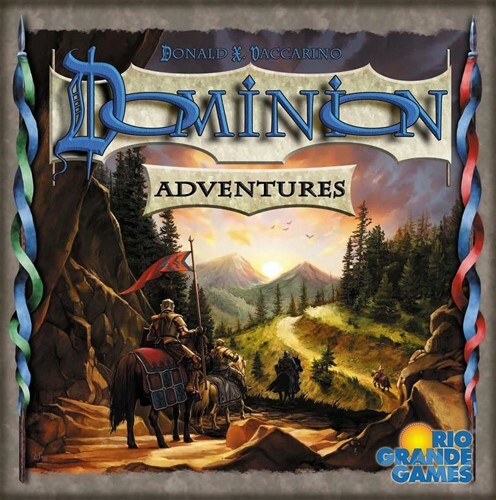 Dominion: Update Pack contains the seven new kingdom cards introduced in the second edition of Dominion, thereby allowing owners of the first edition to obtain these new cards without needing to repurchase the entire game. 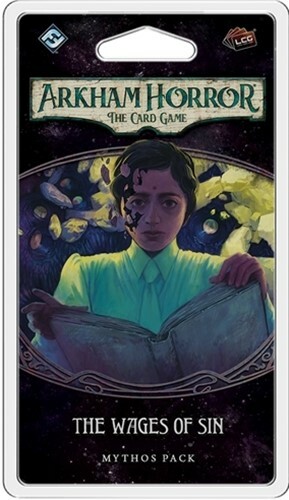 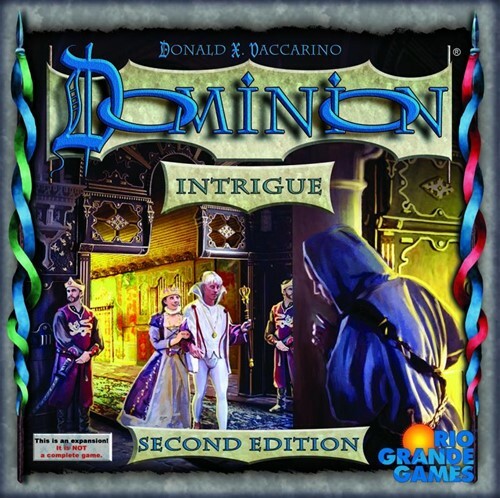 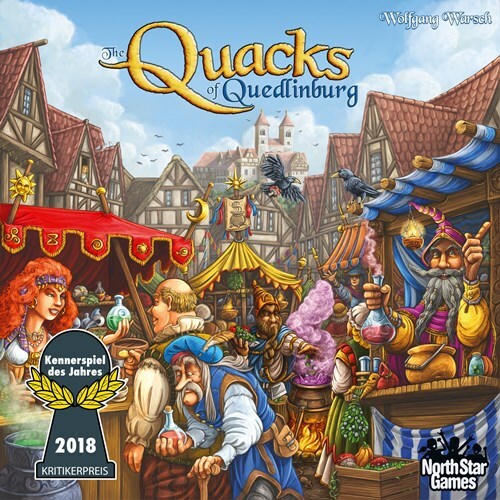 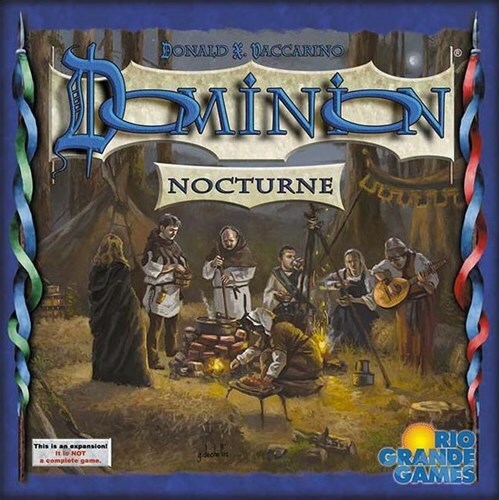 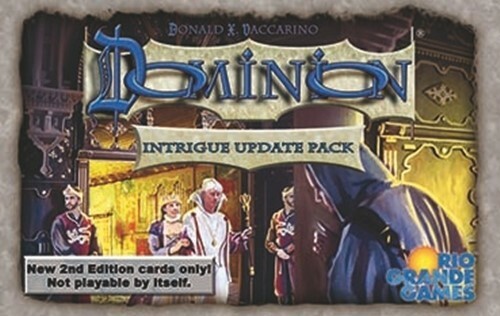 Dominion: Intrigue Update Pack contains the seven new kingdom cards introduced in the second edition of Dominion: Intrigue, thereby allowing owners of the first edition to obtain these new cards without needing to repurchase the entire game. 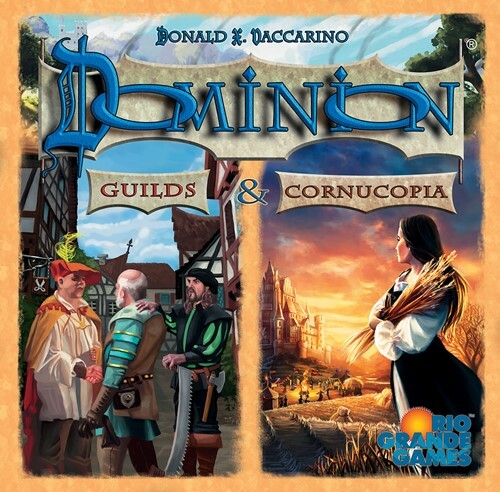 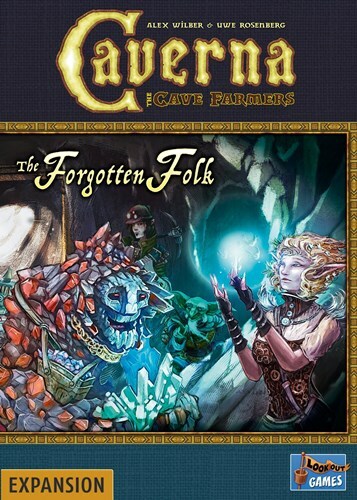 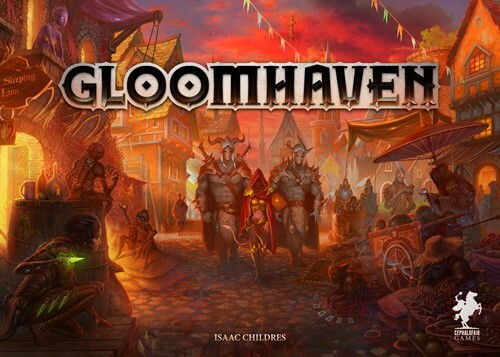 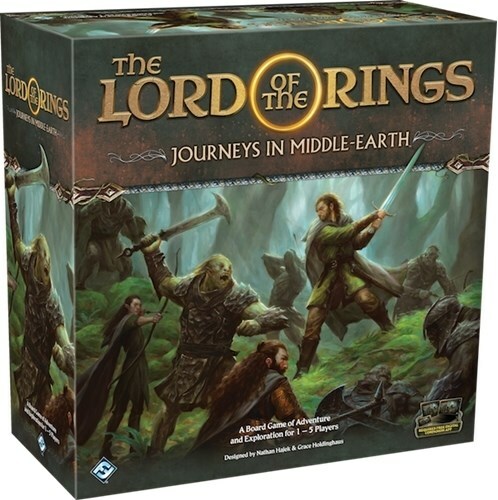 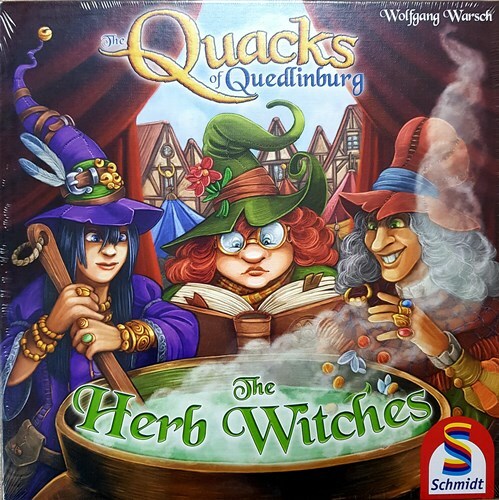 This combines Cornucopia and Guilds in one large box.